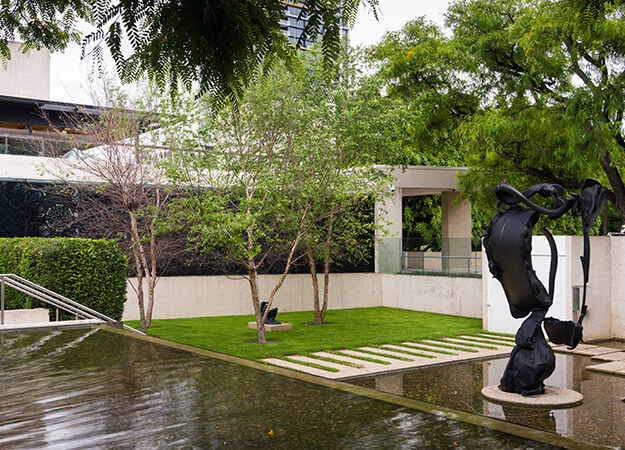 Only 150 metres apart, the Queensland Art Gallery and Gallery of Modern art are two vibrant architectural sites connecting art and people. 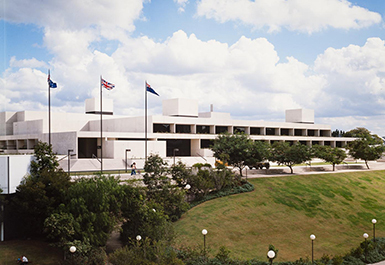 The Queensland Art Gallery building opened in 1982 as part of the first stage of South Bank's Cultural Precinct. 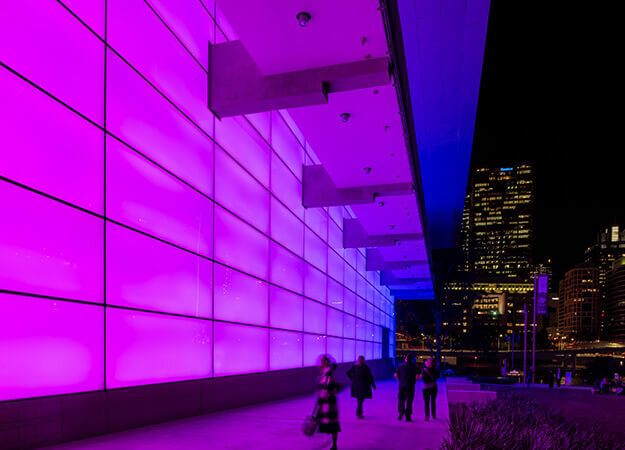 In December 2006, a new Robin Gibson-designed entry was added at Stanley Place — a sweeping glass structure through which the public can see into the interior. 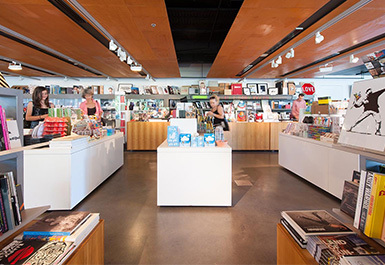 In July 2002, Sydney-based company Architectus was commissioned by the Queensland Government following an Architect Selection Competition, to design the Gallery's second site, the Gallery of Modern Art.